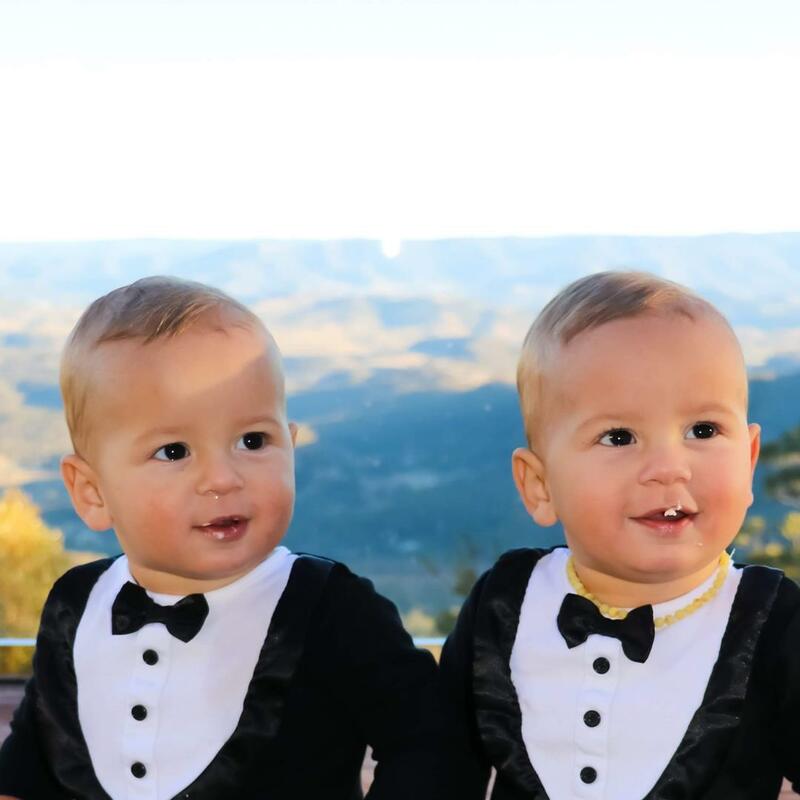 16 month identical twin boys. Half Australian and half Dominican. Happy, charming and charismatic boys full of life.